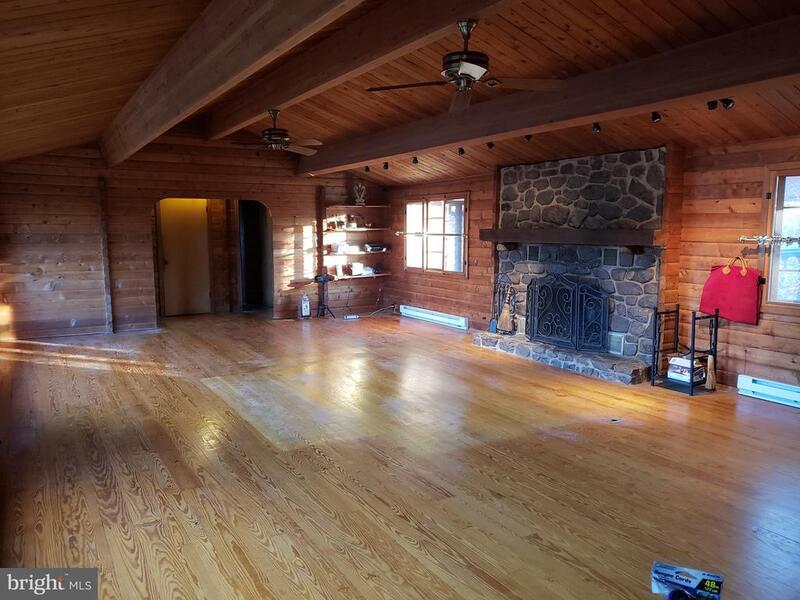 Beautiful Log Home on Large Lot at Bryce Resort. Home is currently undergoing renovations to bathrooms, kitchen, and more. 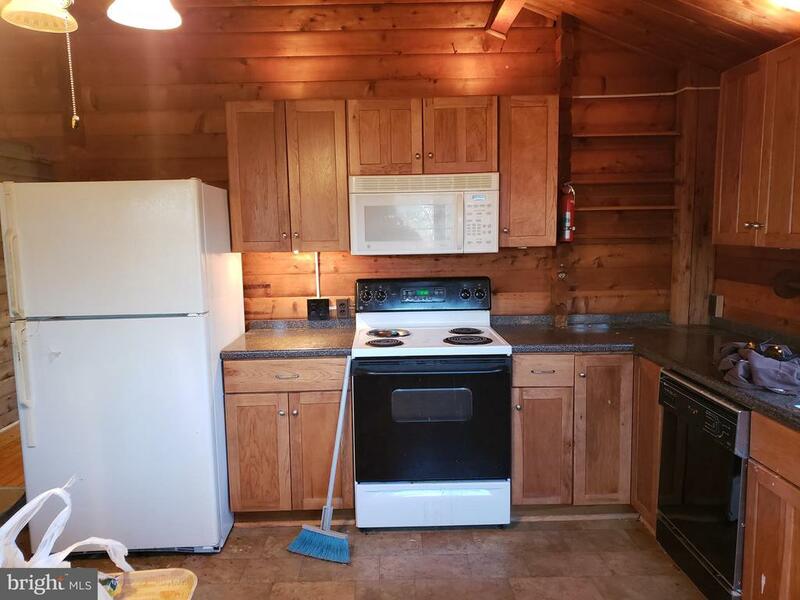 Updates include: New appliances, vanities, toilets, flooring, and paint. 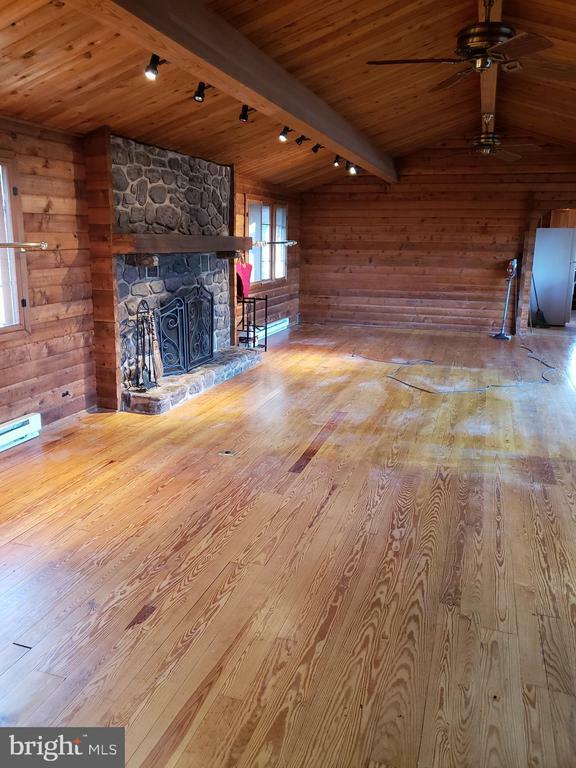 The spacious Great Room has a stone fireplace, vaulted ceilings and lots of windows looking out over the trees. 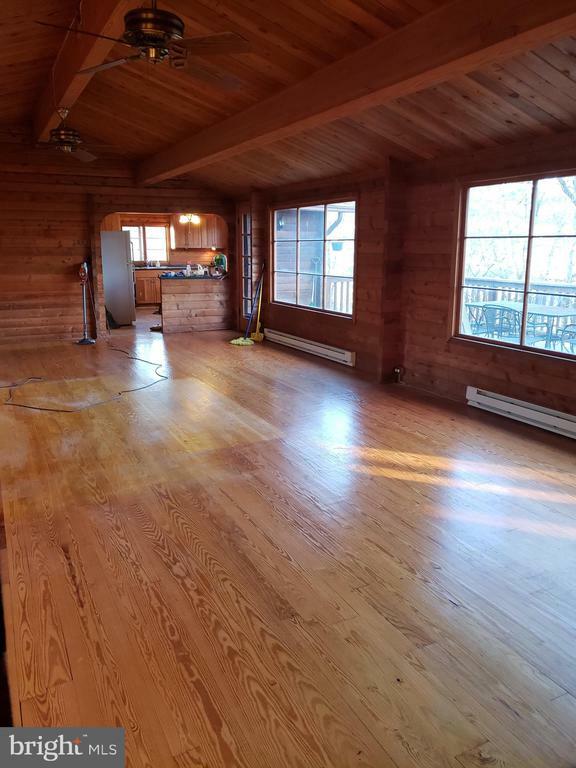 The lower level has a HUGE family room great for games and more! Enter into the lower level mudroom to drop your skis, clubs and other toys. 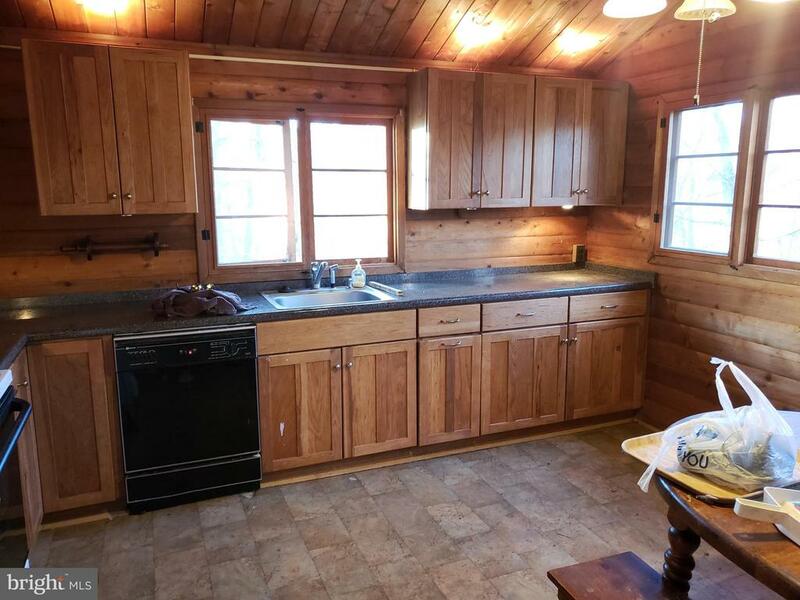 Owner is willing to make further upgrades for a higher sales price.